Suzanne Dillon says she has always been considered to be a therapist of some kind because of her rich life experiences and sage insight into what happens when life throws you curve balls. “For years people have told me I should have been a therapist because of my listening ear and ability to use information to deliver good advice,” Dillon says. 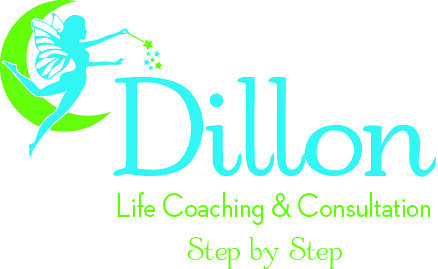 Dillon recently made the leap from armchair therapist to certified life coach. She says her life experiences, such as losing her husband early in life and successfully raising two boys with ADHD has made her a natural organizer. 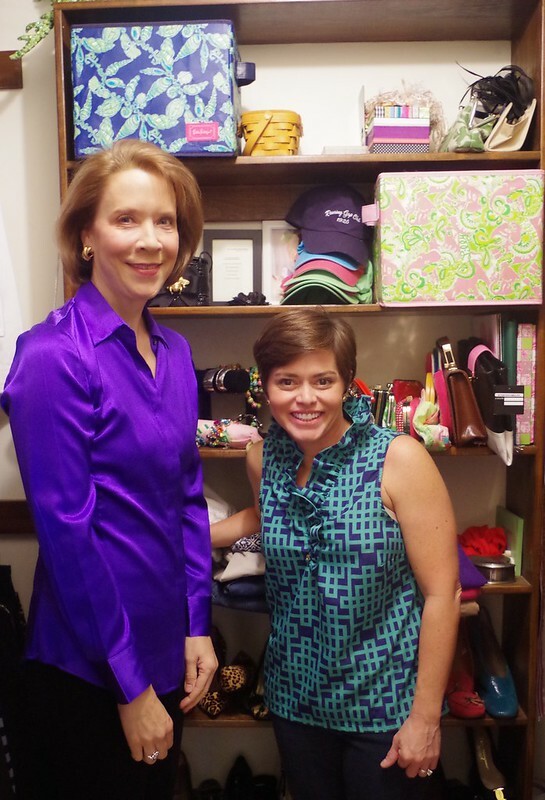 Although she only just became certified, Dillon has already worked with a variety of clients, like Heather Zifchak who needed to have more than her closets organized. As a result from her meeting Zifchak has now plowed through her fashion bedlam and has a hefty order for the local clothing donation drive. 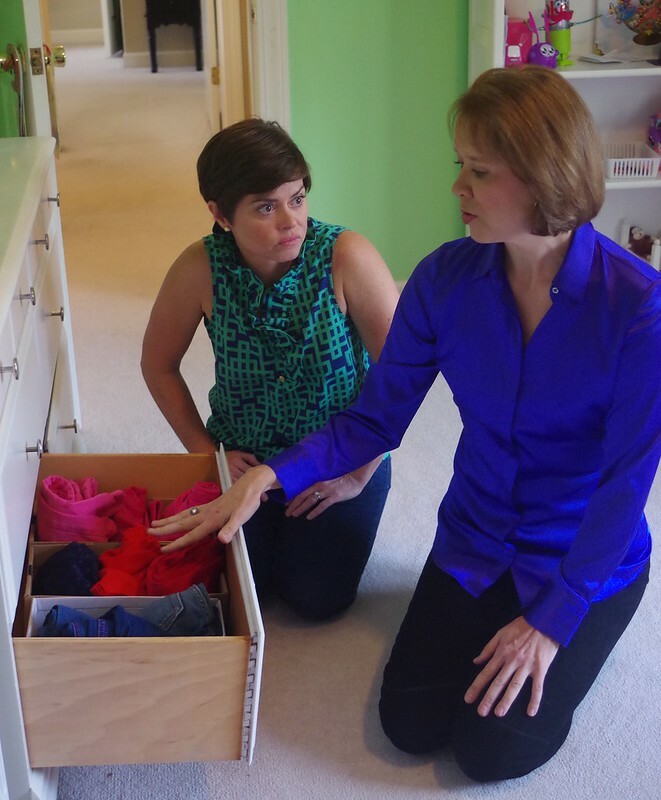 “I learned by watching Suzanne’s open ended questions why my daughter doesn’t like certain dresses or colors. I have never known that before,” Zifchak reflects. Since the initial meeting, Dillon has delivered insightful organization solutions that can be applied throughout the home. Dillon stresses that life coaching is not a quick fix. “It can take six months to a year and my clients must understand that the answers to our questions are inside of us. We have the ability to create the life we wish for, but we have to do the hard work, which is a difficult process for many people. Positive change requires the breaking of old habits and I show my clients how to create new habits through identifying what no longer serves them.” Ultimately, these strategies creates a clarity of thinking, which produces peace, ultimately bringing happiness and the achievement of the client’s goals and dreams. 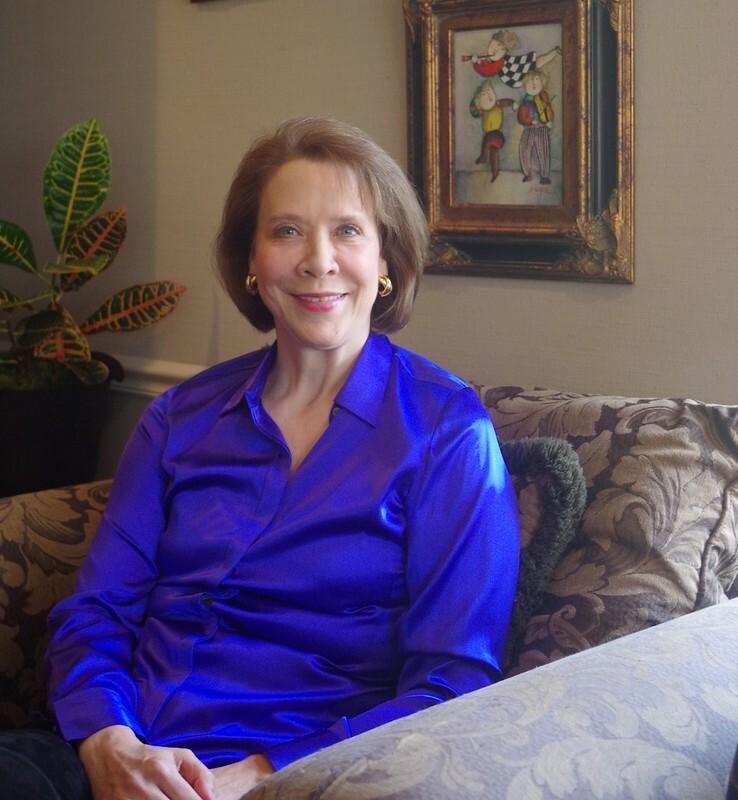 Does Suzanne’s coaching sound like something that you need? Who couldn’t use some coaching right?